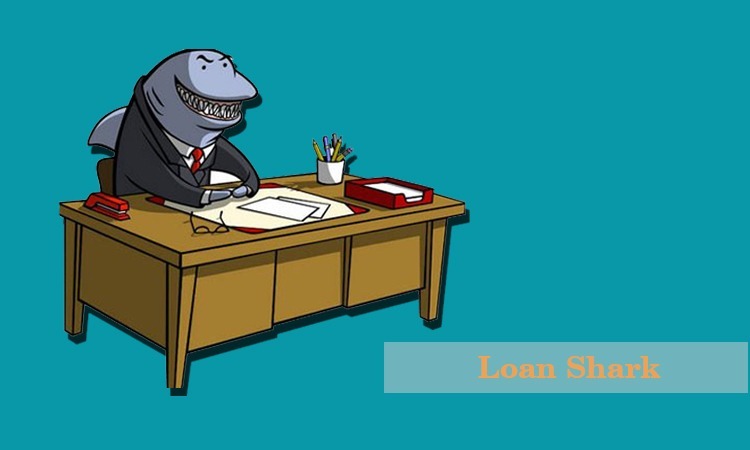 Home Loan Have you ever heard about Loan Shark? we would be discussing about Loan Sharks. He / She is a person or an entity that charges his / her borrowers an interest rate that is above the established legal rates. These people are often organized mafia that offer short term loans with threats of violence for loan recovery in case of defaults. 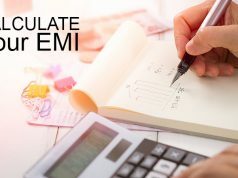 They are individuals or a group of individuals, that operate a personal or professional network offering large loan sums at exorbitant interest rates that are illegal as per financial laws of the land. Sometimes these interest rates go up to 35% for short term loans. They are more usual in neighborhoods (where banking services have not enough penetration to the public disadvantage), online or through personal references. Their funds usually originate from non-legal sources and they operate from personal businesses or unregistered entities to avoid government supervision or regulation. 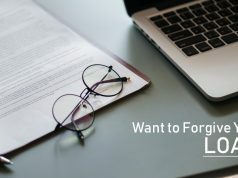 A lot of alternate options have emerged in the credit market that offer individuals and businesses a credit on legible and affordable rates. These lenders offer alternative products that are similar to traditional loans. They operate with a motive to make credit affordable to a greater portion of the population. Loan application procedures are in normal similar to standard conventional loans. 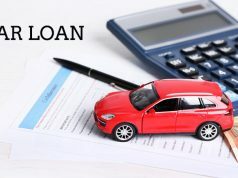 Loan applications are normally automated and lenders are willing to work out towards a solution with the borrowers, in case any conflicts arise. These lenders may offer varying principal amounts and interest rates depending on the borrower’s ability and credibility. For Example, Opploans is an example of such online alternative lenders with broader relative credit standards. It offers loans ranging from USD 1000 to 10K with a 36 month repayment period and interest rates that can go up to 125% annually as an approximate. Previous articleWhat is Loan guarantee? Next articleWhat is Loan beam?